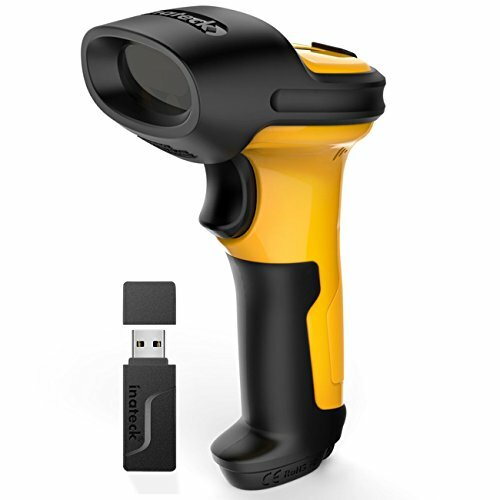 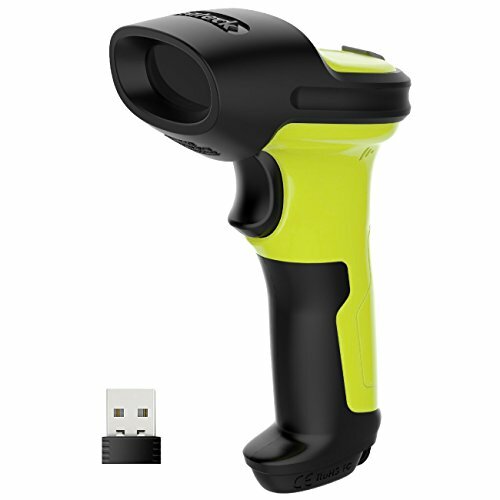 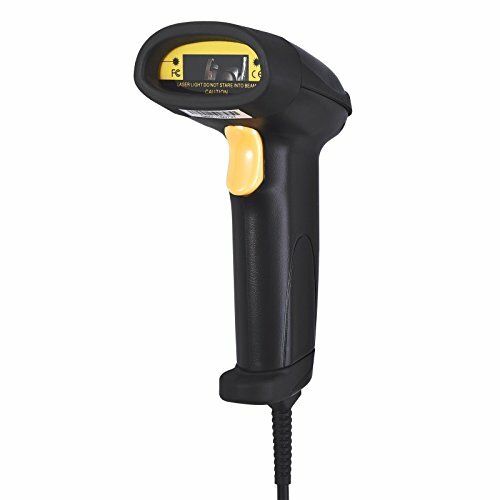 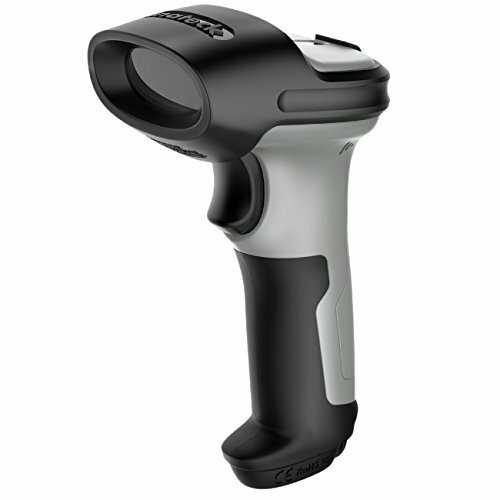 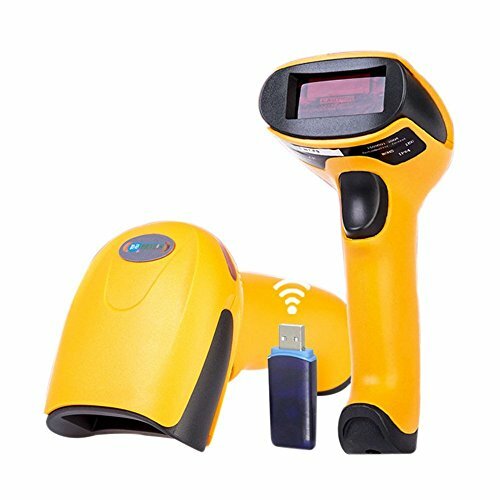 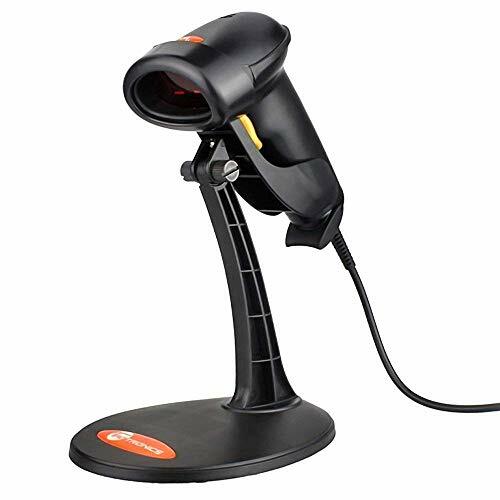 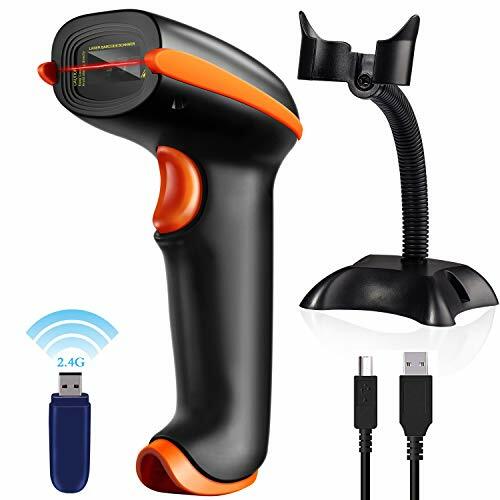 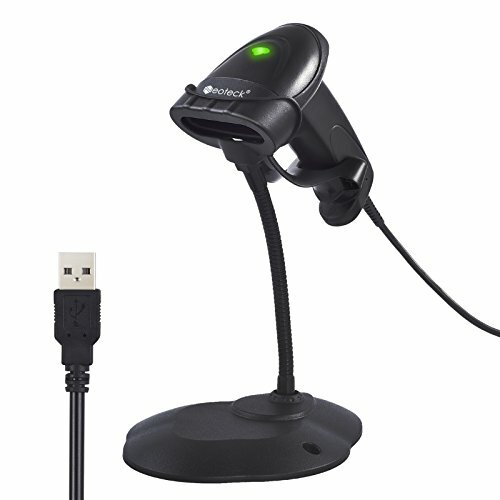 Why Choose Tera Wireless Barcode Scanner? 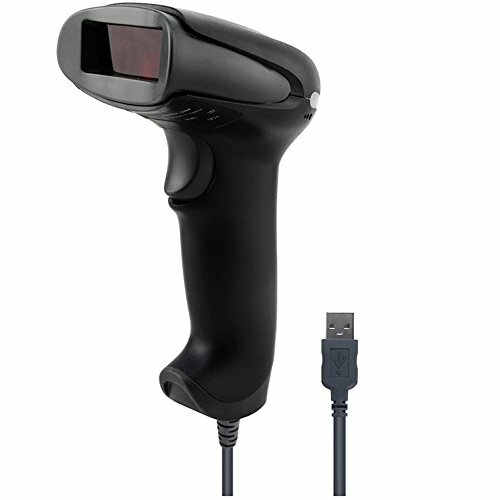 High decode speed, 120 times/second. 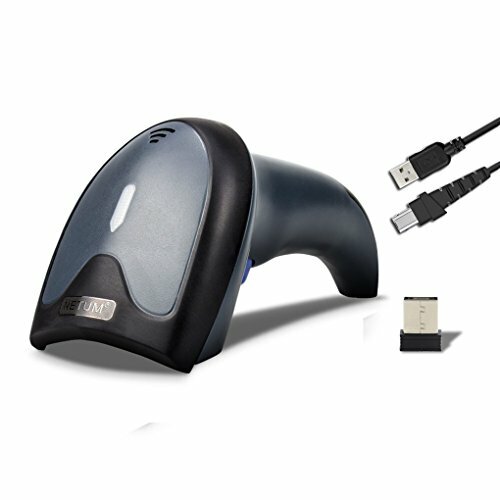 Can be worked with EAN, UPC, Interleaved 2 of 5, Industrial 2 of 5, Matrix 2 of 5 and all 1D barcodes.